You have a website your restaurant. 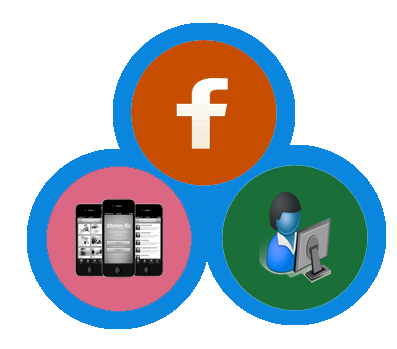 Add on amazing features your restaurant website Web Ordering, Facebook App, Mobile Web App and many more. We have a powerful after sales support strategy designed for clients who turn to you for queries or bugs. We have knowledgeable, experienced, professional and cooperative their sales and support team. Custom Design with completed Ecommerce Solution. We are Provide easy checkout process, don’t let them think twice. Keep it simple and straight forward. No hassles checkout. Make them open their wallet for you.